It would be unconscionable to let any child get through childhood without reading the Roald Dahl books. 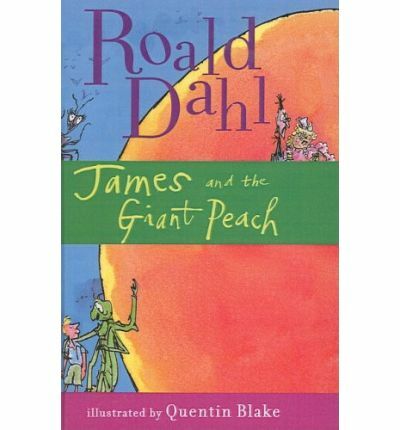 James and the Giant Peach, Charlie and the Chocolate Factory, The BFG, The Witches – they all have the unmistakable slapstick humor, the silliness and nonsense, that Dahl loved to write and children love to read. The nasty authority figures are morally horrific and physically repugnant. Take Aunt Sponge, for example, with “one of those white flabby faces that looked exactly as though it has been boiled”, or George’s Grandma with her “small puckered-up mouth like a dog’s bottom”. The child heroes and heroines, who tend to be quiet, selfless, unassuming, and patient, devise ingenious schemes to thwart their torturers and they invariably succeed. The bullies of the world are vanquished: there is no redemption for the wicked. Dahl has had many detractors among adults, who have decried the gruesome violence and retribution, the tastelessness, of his books. While critics and teachers are arguing about his subversive influence, his child fans are sneaking off to a corner to delight in yet another of his very funny books. 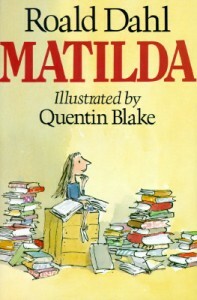 Matilda was Dahl’s last major book, the culmination of a prolific writing career that spanned five decades, and it reflects the hand of a master. 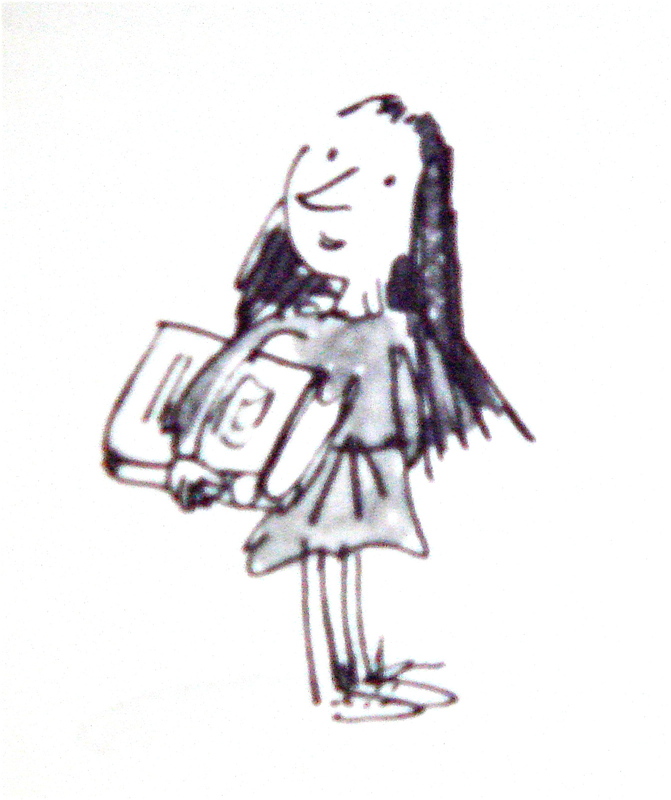 The memorable Matilda is a tiny, brilliant girl who is reading Great Expectations and The Sound and the Fury at the age of four. When she requests books of her parents, her vulgar father, a crooked second hand car dealer prone to wearing loud check suits, and her mother, a vapid peroxide blond who plays bingo every afternoon, direct her indignantly to the telly. When she begins kindergarten, she encounters her ultimate nemesis, Miss Trunchbull, the sadistic headmistress. Enraged by their beastliness and the injustice of it all, Matilda devises clever punishments for each of her tormentors. She is a particularly noble heroine, since she achieves justice not only for herself but for her teacher, Miss Honey, who has been intimidated into submission. 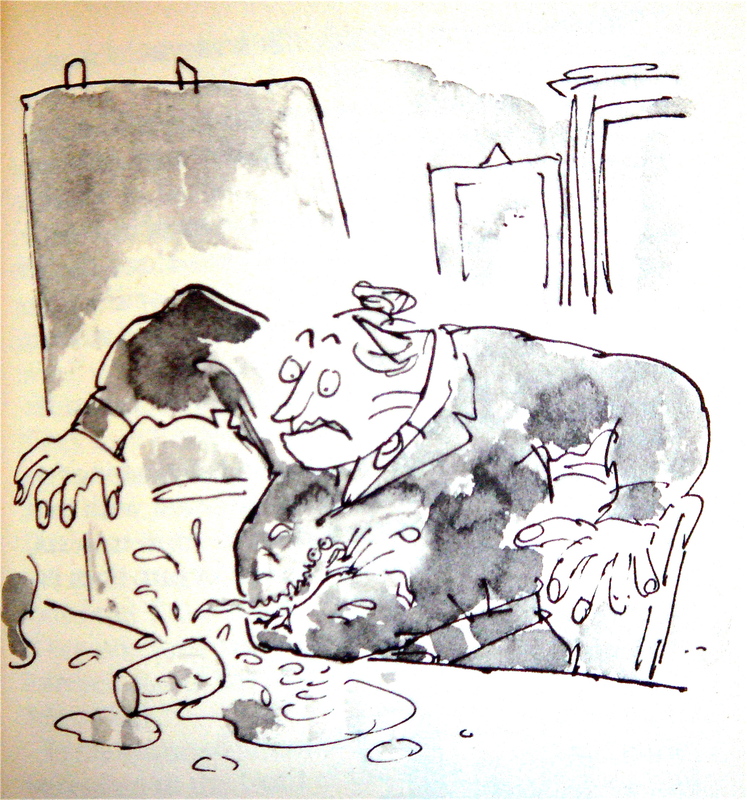 It is impossible to read Roald Dahl without envisioning the accompanying illustrations by Quentin Blake. The pen and ink drawings appear to have been hastily scribbled: they have a scratchy, energetic, cartoonish quality, (Blake has attributed influence to Honore Daumier), that is perfectly paired with the zaniness of Dahl’s writing. Blake has illustrated a number of writers, including his own books, but his lasting legacy will be his collaboration with Roald Dahl. 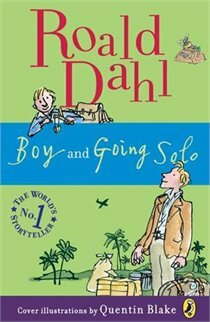 Aside: Avid Roald Dahl fans will enjoy his autobiographical duo, Boy and Going Solo. In the former, he tells of dropping a dead mouse into the neighborhood candy shop’s Gobstopper jar to get back at the horrible Mrs. Pratchett. He recalls the treat of newly invented Cadbury’s chocolate bars delivered to his boarding school for taste-testing, the genesis of Charlie and the Chocolate Factory. The second book recounts his adventures with simbas and green mambas in Tanzania, and his dangerous missions as an RAF pilot in the early months of WWII. 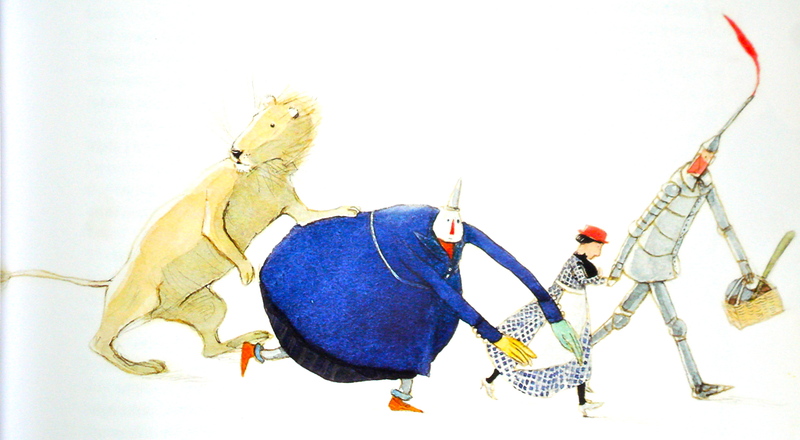 Aside: It is worth listening to Jeremy Irons read James and the Giant Peach to hear his spectacular voices for the enormously fat Aunt Sponge (rendered with a moist lisp) and the tall and bony Aunt Spiker. Unfortunately for the listener, they meet their end, crushed flat by the rolling peach, a third of the way through the book.